BitPay is expanding its prepaid Visa debit card offering to more than 100 new countries. 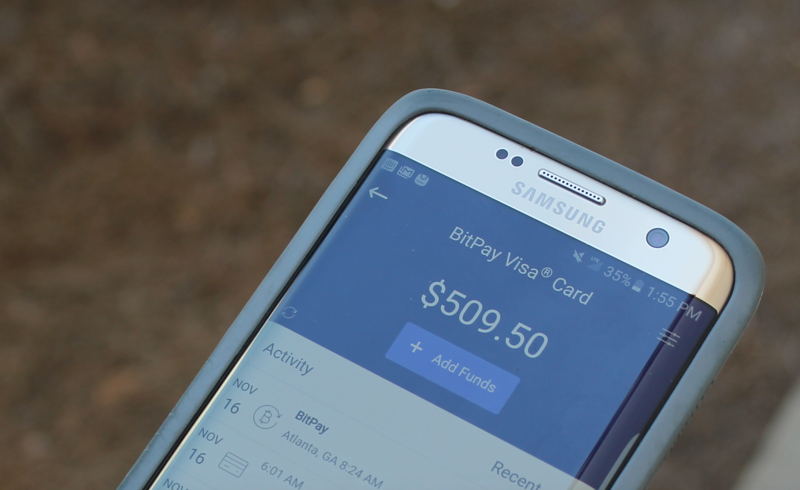 Unveiled today by BitPay chief commercial officer Sonny Singh at Consensus 2017, the Visa-branded offering enables users to top up its BitPay Prepaid Visa Card with dollars using cryptocurrency, which can then be spent as euros, British pounds or US dollars at merchants around the globe. 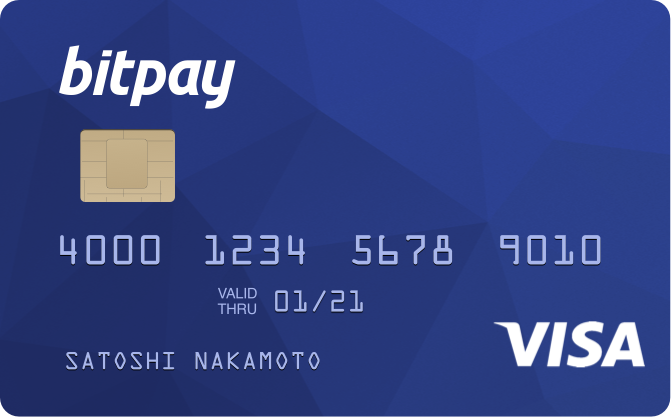 “This will be the first prepaid debit card that will be available in 131 countries,” BitPay CEO Stephen Pair said in interview. As such, the announcements marks perhaps the boldest execution on an idea that has been pursued by bitcoin-focused startups since 2014. But while early attempts at executing on the idea were met with setbacks, Pair said its partnership with Visa would ease issues. So far, BitPay reports that 15,000 cards from its domestic product, unveiled last year at Consensus 2016, have been ordered. Further, the startup reported that it has seen growing demand for an international version of the offering since last year. Still, the product launch notably come at a time when some projects and startups formerly using the bitcoin blockchain as a payment rail have begun to adopt other solutions due to escalating network fees. (As transaction volumes have grown, the hard-coded limit on block size has effectively created a market for space on the bitcoin ledger). But while Circle, another payments-focused startup, migrated to a new platform unveiled in December, Pair appeared less interested in this idea, stating that BitPay needs a “cryptocurrency that is secure, liquid and sufficiently scalable”. “We’re committed to one blockchain in the long term, but if there’s a problem with that network, we’d evaluate some other currency or a fork of the bitcoin blockchain,” he stated. Users have to pay the associated bitcoin network transaction fees to load the BitPay Prepaid Visa Card, but the BitPay team stressed the utility of its product and the benefits of cryptocurrency would be enough to override those concerns. Founded in 2011, BitPay is one of the longest-operating bitcoin startups, having raised just over $30m in three public funding rounds. Disclosure: CoinDesk is a subsidiary of Digital Currency Group, which has an ownership stake in BitPay.